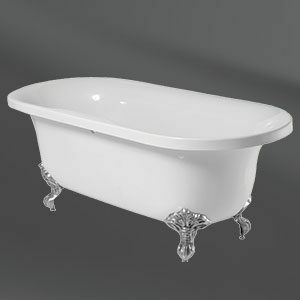 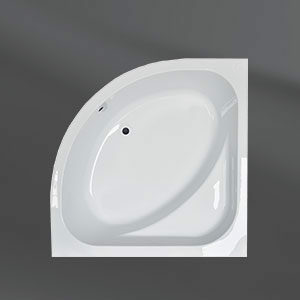 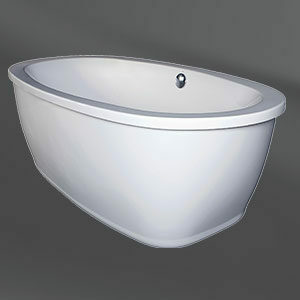 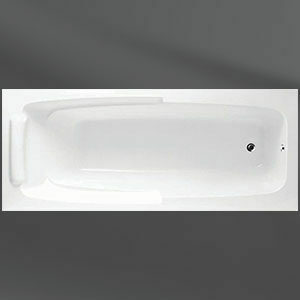 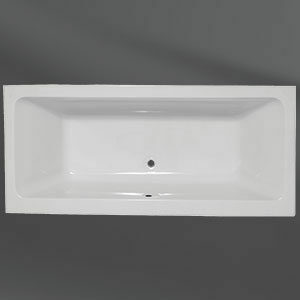 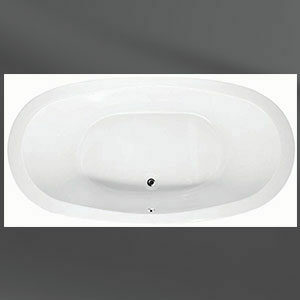 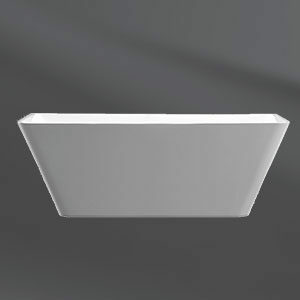 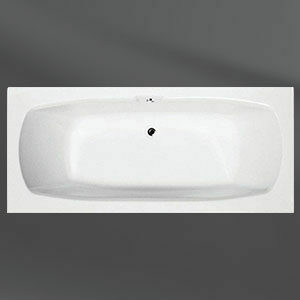 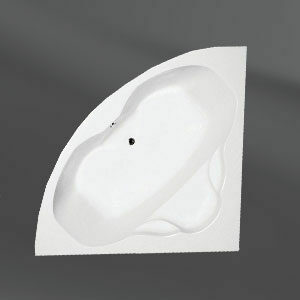 River Range offers top quality bathtubs made from the cross-linked acrylic available on the market. 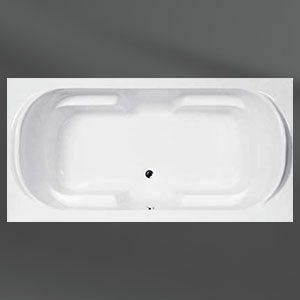 With over 20 years of manufacturing experience and a good understanding of the market, our aim is to always offer our customers the highest quality products at the best prices. 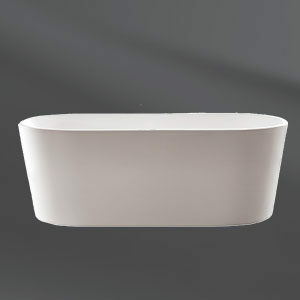 River Range Angel Set – The ultimate solution for the perfect bath and shower experience. 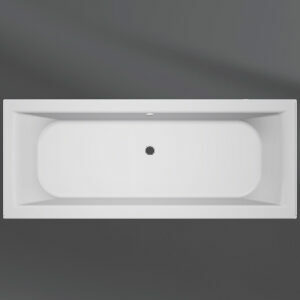 Subscribe to our newsletter for the latest news and products from DADO.